Win with Crystalyx and enter our competition to win 1 of 10 fishing trips! Purchase 1 tonne or more of Crystalyx between Monday, 1st April – Monday, 30th September 2019 and you will automatically be entered into a prize draw to win 1 of 10 weekend fishing trips! 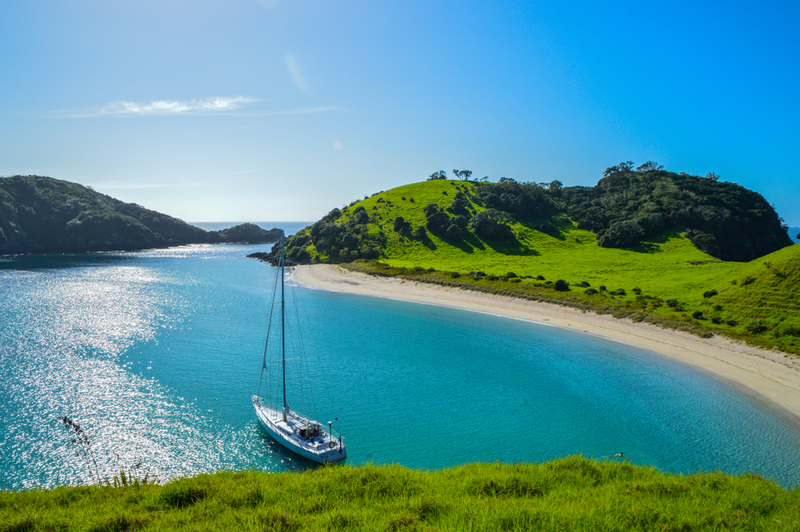 The trip will be in the Bay of Islands, Northland – if you are looking for a good chartered fishing trip, this place has you covered! It’s said to be one of the best spots for fishing is New Zealand, where you’ll find snapper, marlin, hapuku and kingfish. The 10 lucky winners will be joined by both our North and South Island managers from Crystalyx. The trip will be booked after the draw takes place in early October 2019 to accommodate dates that are suitable for all winners. Good luck! Crystalyx Feed Blocks provide research-proven feed & supplementation to tens of millions of cattle and sheep worldwide. Find out more about each of our products here. To find your nearest NZ stockist, click here.